It’s a beautiful day. 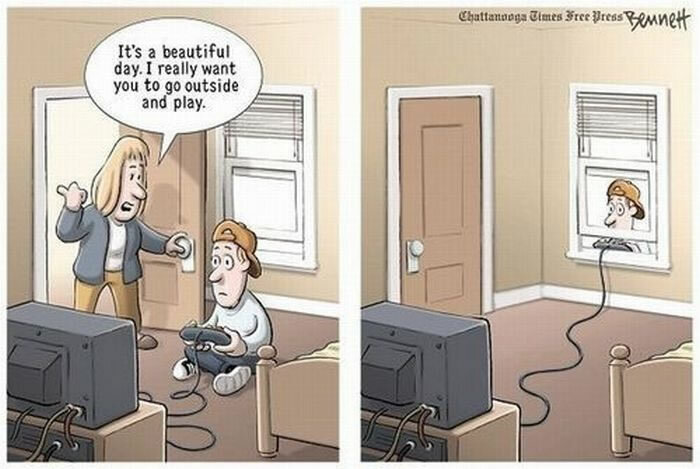 I really want you to go outside and play. Created about 7 yrs, 7 mths ago (August 22, 2011). Updated about 7 yrs, 7 mths ago (August 22, 2011).